Taormina is a city I’ve wanted to see for a long time. 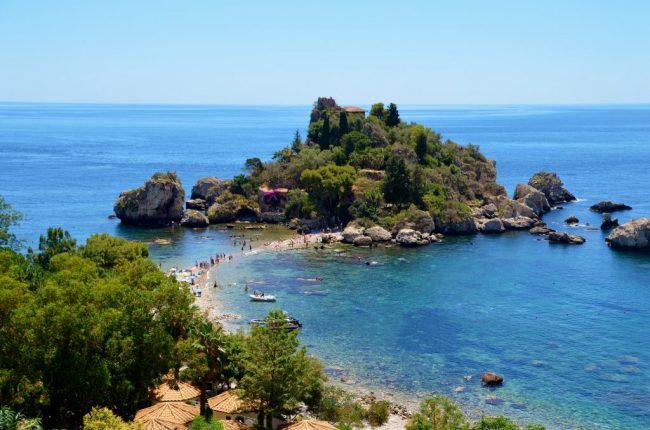 I missed it last time I was in Sicily, so when I booked this trip, Taormina was definitely on my list. So many people rave about it. The main selling points are it’s charm, history and the famous Greco-Roman Amphitheatre overlooking the sea. 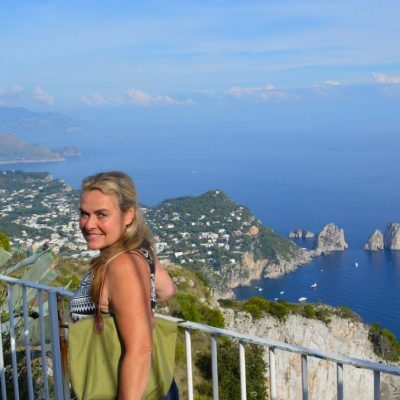 Here are my suggestions on things to do in Taormina. How to get there and when to visit. The closest airport to Taormina is Catania – Fontanarossa, and getting to Taormina from Catania is quite easy. 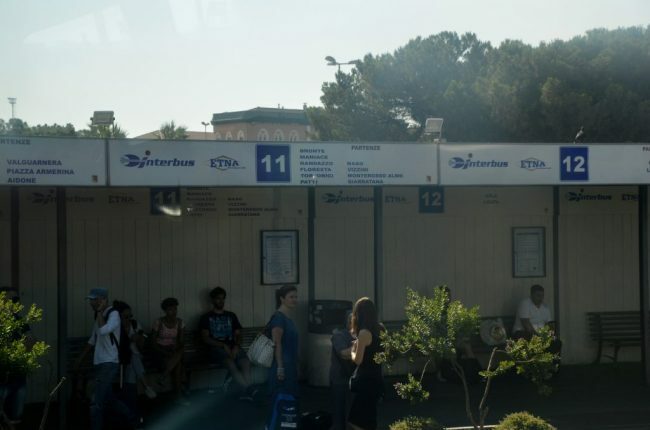 First, take the airport bus from Catania Airport to the Central Train station in Catania. 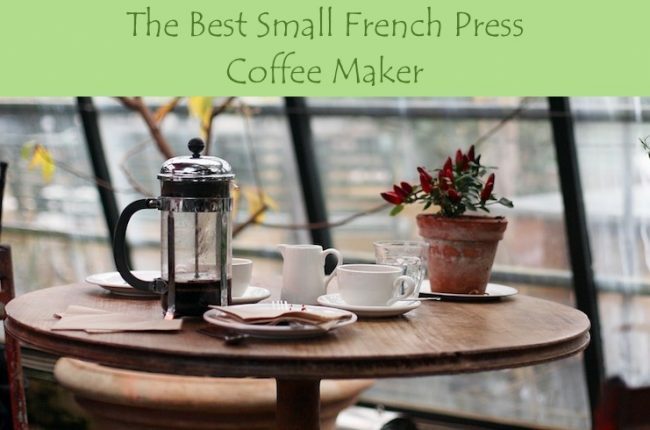 It takes about 20 minutes and costs around $1.25. Then there is a train that leaves from Catania’s Central Train Station and drops you at the base of Taormina, at the Gardini-Taormina train stop, for €4.30 ($5). The ride takes about an hour. Then take a local bus up to the Taormina bus terminal at the edge of town, which takes another 5 minutes. An easier way to go from Catania to Taormina is via bus through Etna Transport. Catania’s bus station is near the Central Train Station and the bus drops you within walking distance of the center of Taormina. The bus leaves every 15-30 minutes for €5.20 for a scenic 1.5 hr ride. If that’s still too much hassle, you can also arrange a private car transfer from Catania Airport to Taormina through Catania Airport Transfer which will cost €77 ($91) door-to-door. 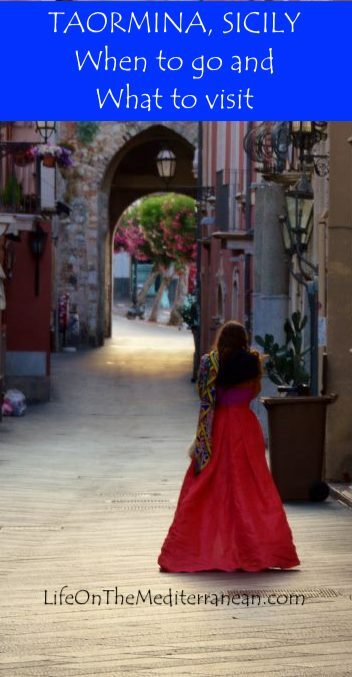 Knowing I was schlepping a suitcase, I preferred to be dropped as close to the center of Taormina as possible, which meant I was taking the bus from Catania to Taormina. I really suggest spending a few days in Catania to discover this jewel before heading up the coast. Read my post about Things to see and do in Catania. 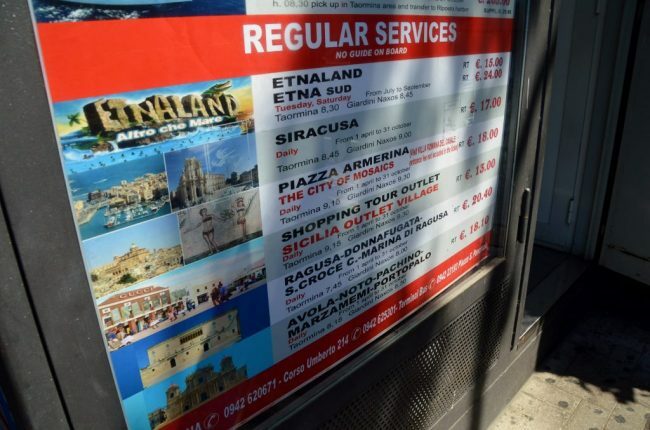 If going by bus, you have to buy your bus ticket from Catania to Taormina at the ticket office across the street from the Catania bus terminal before getting on the bus. All this can be very taxing if you don’t understand the Italian mentality of ‘lines’. Italians don’t do lines. They will happily step in front of you if they perceive you don’t know the game. Get in line, hold your place and don’t be afraid to assert yourself if someone cuts in line in front of you. I finally bought my bus ticket to Taormina and went across the street to where the buses were waiting. Now, getting on the bus would be another line-less, pushing and shoving match. 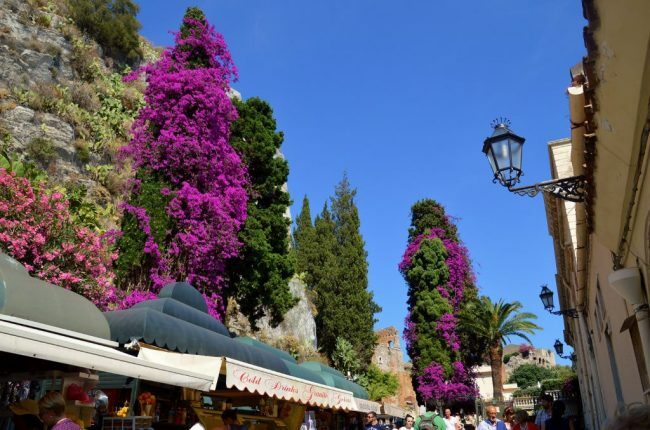 To be honest, if you like throngs of tourists, you’ll love Taormina in June, July and August. Taormina’s permanent population is around 8,500, but this beautiful village swells during the summer to nearly 150,000! Don’t get me wrong, it’s a beautiful town, but in the summer months, it can be taxing on your nerves. Hotels in Taormina will be busier, more expensive, and getting a place in a restaurant will require a wait. This town thrives on tourism and reminds me slightly of a ‘duty-free’ cruise stop. It’s great for a few days to see what you need to see – the antique Greco-Romano theatre, the cathedral, the botanical gardens, the castle, and the views from the various terraces. 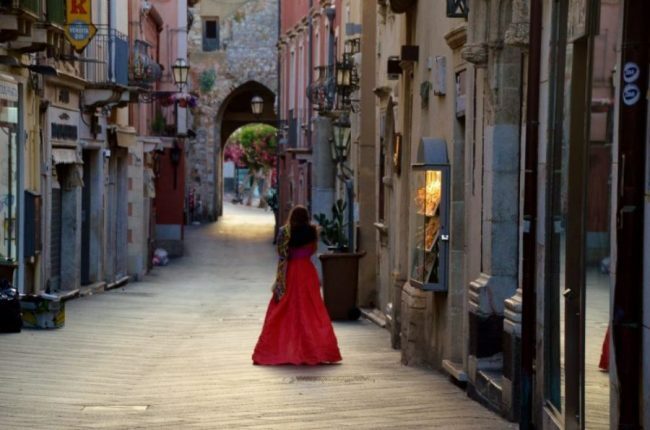 There is a lot to see in Taormina, but when it’s overrun with tourists, you can’t take the time you need to explore to really appreciate this area. Twenty-four hours in, and I was ready to leave. I was purposely finding restaurants and cafes that were clearly hidden, frequented mainly by locals, so I could breathe, think and write. And I made a point of getting up around 5:30 so I could have the town to myself for a few hours to walk around, appreciate and take pictures. Empty streets in the morning. Best time to see the town. I tried to organize a few day tours from Taormina, but the timings were off or they had already been booked up. So if you go in full summer, think about what you want to see, plan your activities, and book them online. You will even get a discount if you book online. It’s much better than standing in line at the tourist offices in Taormina. 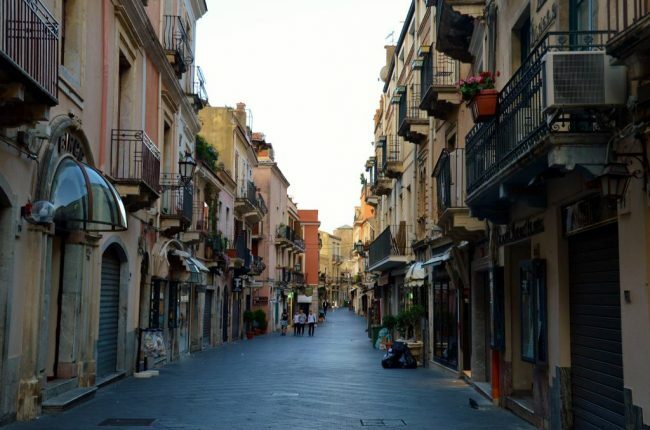 There are numerous companies offering day trips of Etna, trips to the Aeolian Islands, A ‘Godfather Tour,’ day trips to Siracusa and Noto, wine tasting tours and Sicilian cooking classes. Most of these leave from the main bus terminal at Via Luigi Pirandello in Taormina. A couple of good companies for sightseeing, cultural and hop-on, hop-off experiences are CitybySee tours, Prestelli tours and SiciIy Excursions. I arranged a local cooking class at the organic Red & the White Hosteria, which was great, but I actually fell onto that by overhearing a conversation during dinner. For a cool, unique culinary experience, take a cooking class at Red & White Hostaria, and you will learn how to make traditional Sicilian macaroni, Eggplant Parmigiana, Pasta Norma and baked fish. Read more about my Sicilian Cooking Class. 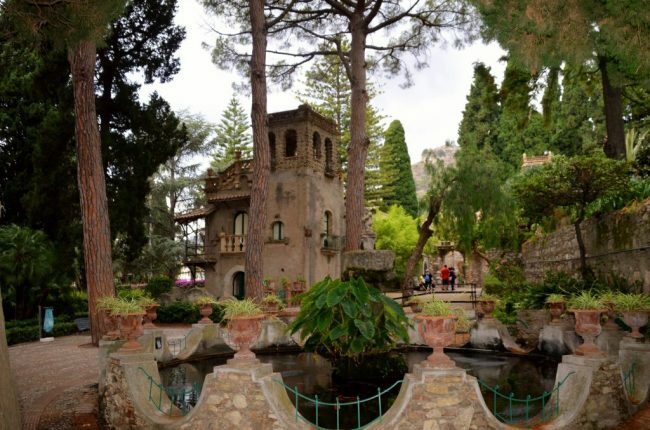 You will have more of an authentic feel if you visit Taormina in the spring and fall. The prices will be a bit more appropriate and the locals will have more time to share with you their authentic Sicilian lives. 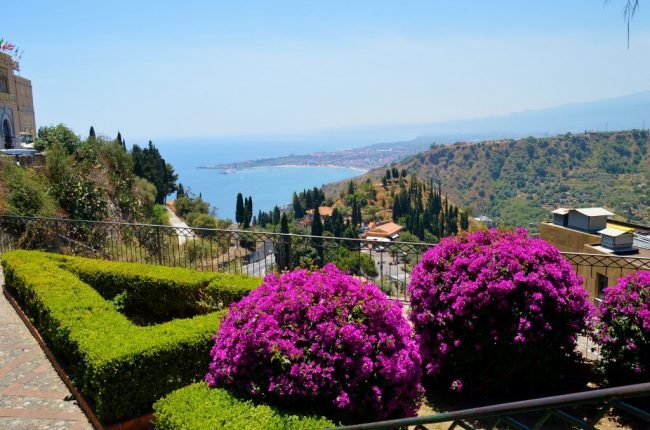 The best time to visit Taormina is April/May and Sept/October. The weather will be nice, but not as scorching hot as full summer. And I’d go as far as to suggest April and May are the best times to visit Taormina. In Italy, the season typically starts just after Easter and the hotels and restaurants aren’t yet exhausted like they will be in September and October. 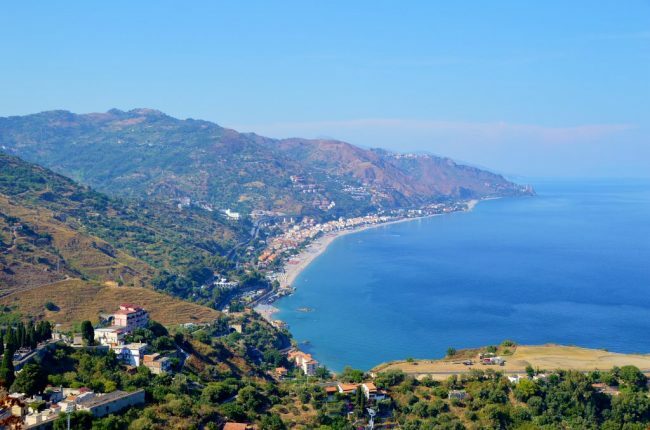 Several places shut for the winter as well, so visit Taormina early in the season for the ‘freshest’ staff and go later in the season to get the best deals on hotels. 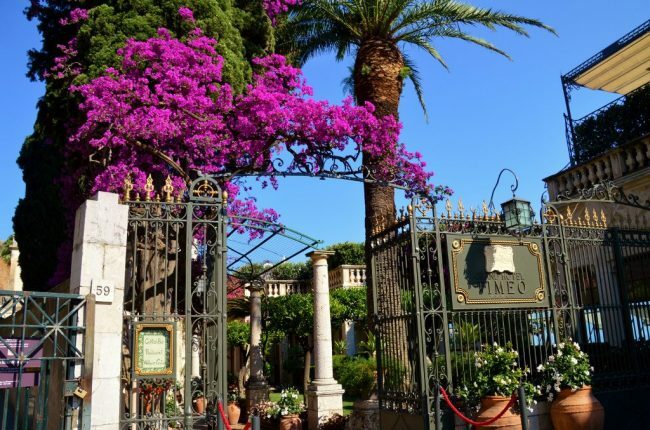 Taormina Hotel prices during the summer reflect the allure of this perched village that saw the likes of Oscar Wilde, Truman Capote, Jean Cocteau, Salvador Dali, Winston Churchill, John Steinbeck, and others as visitors or residents. Even modest hotels in Taormina can be quite pricey for what they are. I chose a simple hotel in Taormina for €75 ($88) a night without breakfast, and three nights was plenty. 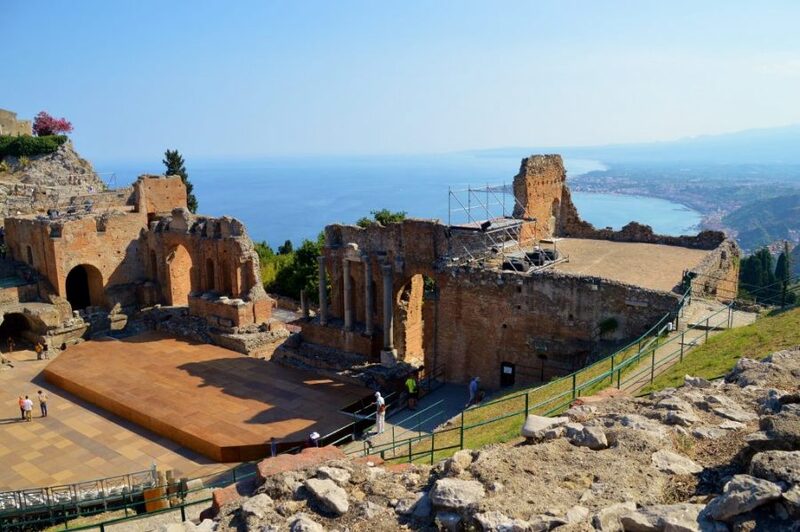 For a splurge, I’d choose the 5* Belmond Grand Hotel Timeo , which sits right outside the Amphitheater in Taormina. Rooms at the Grand Hotel Timeo in October 2018 are going for $1000 a night for a city view! If you wait until November, you can get a super room there for $465, so well worth the wait. In April 2019, you can have a 5* experience from about $250 a night. Steal of a deal on 5* hotels in Taormina, but that also means that other hotel classes with be much more economical. 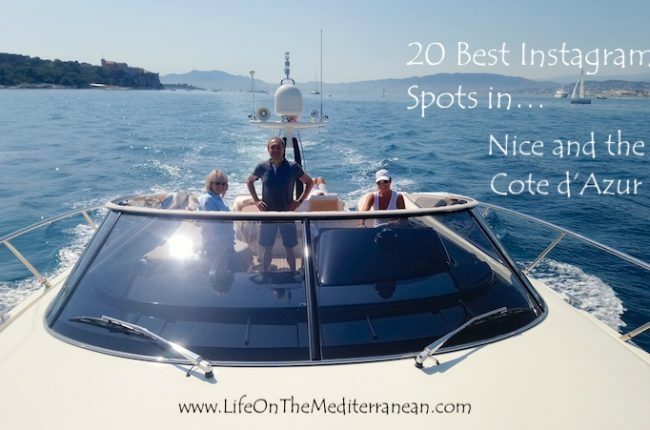 Better yet, during the summer you could consider staying in the quieter, seaside villages of Gardini Naxos, Spisone, Mazzaro or Letojanni, just below Taormina. 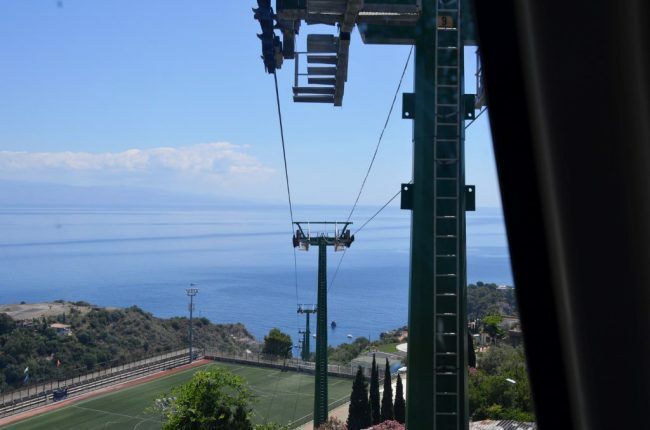 There is quick and easy transport up to Taormina and then return to sanity at the end of the day. I chose a cute place in Letojanni, the Hotel Sylesia , and it was 1-block off the beach with beach access. 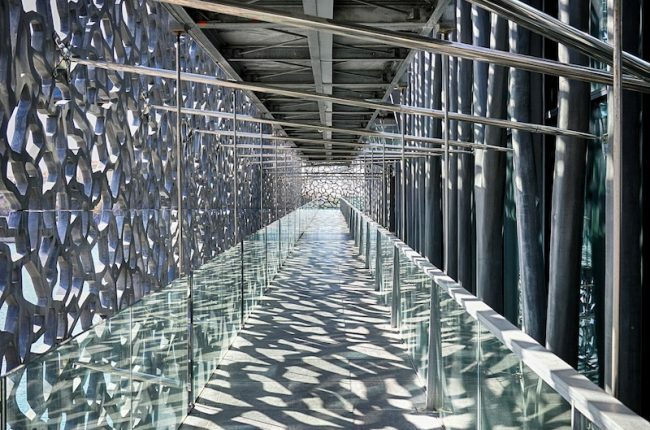 It has a nice, private terrace, is very clean and modern, and offers a copious breakfast for €60 ($70) a night. Lesson well learned. Stay close to the beach and explore from there. Beautiful Isola Bella down in Mazzaro, just a funicular ride away. 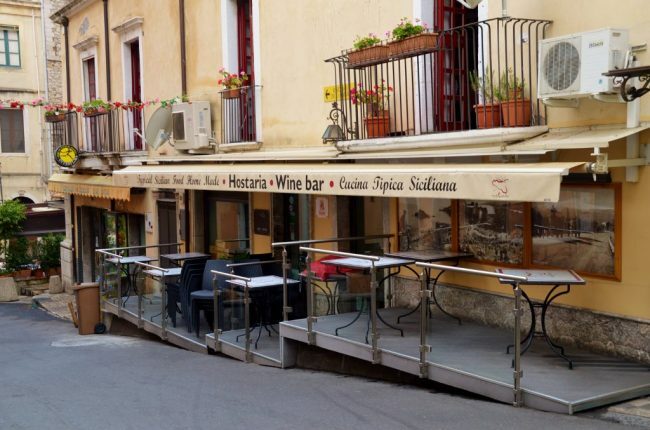 The restaurants on Corso Umberto in Taormina offer a variety of similar, and in my opinion, overpriced tourist options. I did go a couple times to Ristorante Varo, which is up about 20 steps off the main street. There are only 10-15 people at a time in a very tranquil environment. The steps to get up there are steep which impedes the hoards from bothering to climb. Nothing fancy, but decent, reasonably priced pizza, pasta and main dishes. And as mentioned, treat yourself to the lovely, organic Red & White Hostaria and sign up for their Sicilian Cooking Class.